The 1980s was a great era for games. 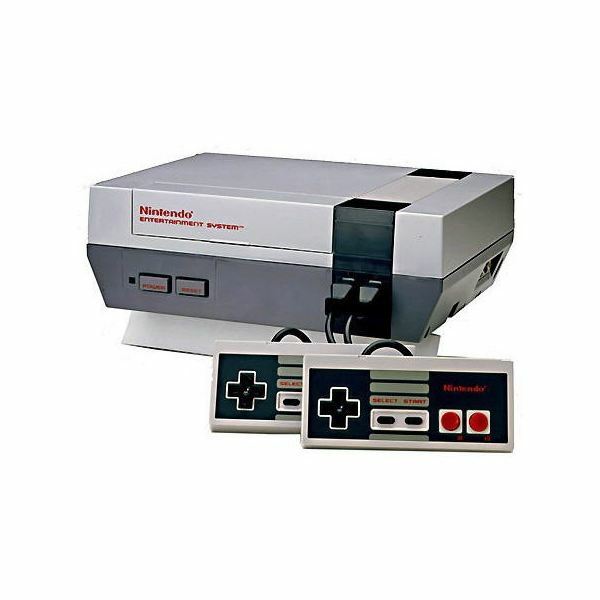 After all, aside from all those great Nintendo classics for the Nes, Sega and Atari also had their own consoles in the 1980s such as the Master System and Atari 2600. In the arcades there were also some classic games. The best bit is that you can now play a number of these great classic games of the 1980s on your PC. These are a few of the ways that you can play retro games on your PC for some 1980s nostalgia! Console emulators are one of the best ways that you can play 1980s retro games on your PC. A console emulator is a bit of software that emulates older game consoles. As such, there is some variety of console emulators for a number of game consoles. Most of these emulators usually cover older game consoles such as the NES, Master System, and Atari 2600, as well as arcade emulators for older arcade games such as MAME. The older the game console is, the lower the hardware requirements for the console emulator. Needless to say, all modern PCs can run near perfect emulations of retro games for 1980s game consoles which have minimal hardware requirements. To begin playing games you first need to download a suitable console emulator from websites such as Emulator Zone which has a number to select from, even for the same console. After you have downloaded a console emulator you should then install the game emulator to a suitable folder. Of course, the emulator will not be much good without any games. Emulator games are called ROMs, and these can also be downloaded from various emulator websites. Emulator Zone has a few ROMs that can be downloaded, and there are also a few ROM directories with a good selection of ROMs to download. Download a ROM to the same folder that your emulator is included in, and then open the emulator. From the emulator there will be an open ROM option of some description to select from, and then you can select the appropriate ROM. Although console emulators will provide the widest variety of games, they are not the only way that you can play eighties games on the PC. In actual fact you can also play a number of classic games on-line thanks to flash game websites. A number of these flash games may require that you have Java or Shockwave installed. website has a good selection of NES games that you can play, including classics such as Super Mario Bros and Zelda 2. 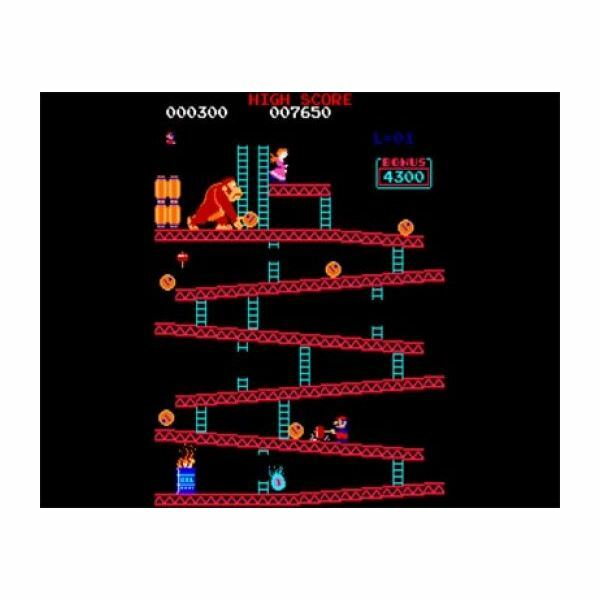 Other websites such as Classic Arcade games also include classic 1980s arcade games such as Pac Man, Space Invaders, and Donkey Kong. The website also includes remakes of older console games. The only disadvantage of flash games is that they will not likely be full screen. The only other way to play eighties retro games on your PC is with re-releases and remakes of retro games. Both Namco and Taito have released compilation packs of their classic game titles of the 1980s such as Namco Museum 50th Anniversary and Taito Legends 1 & 2 for Windows. Or alternatively, if you are more of an Atari fan you can also play the Atari Anniversary Edition for Windows. These include eighties game titles such as Pac Man, Bubble Bobble, Space Invaders, Asteroids, Missile Command, and Rainbow Island. There are also a few retro game remakes of '80s games for the PC. These are usually revamps of old classics with more advanced graphics. 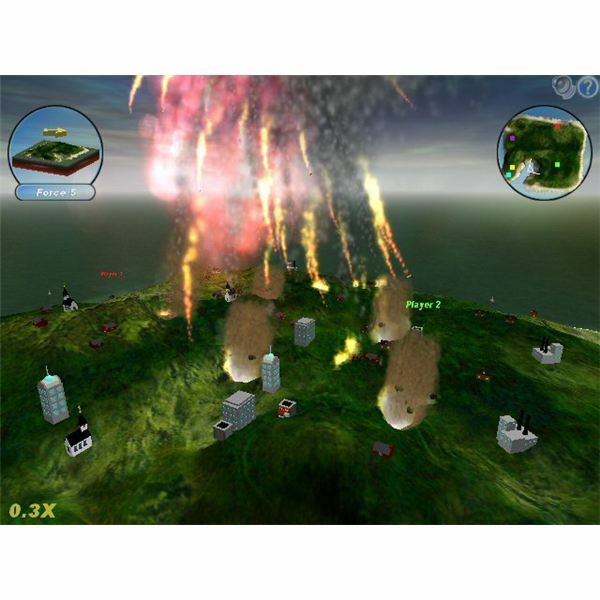 Good examples of retro game remakes are Scorched Earth 3D, a remake of the DOS classic Scorched Earth, which has a 3D graphics engine. Or alternatively, there are remakes of Pac Man such as Pac Man Deluxe which also has enhanced graphics. Some of these are freeware games, and some are not. So overall, there are a few ways to play eighties games on the PC. You can do so by downloading and installing a 1980s console emulator, finding some good 1980 flash game websites, or alternatively by purchasing 1980s retro game compilation packs or downloading retro game remakes such as Scorched Earth 3D.